2017 was a busy year for MSNBC — with new show launches, new looks and celebrating some longtime shows. 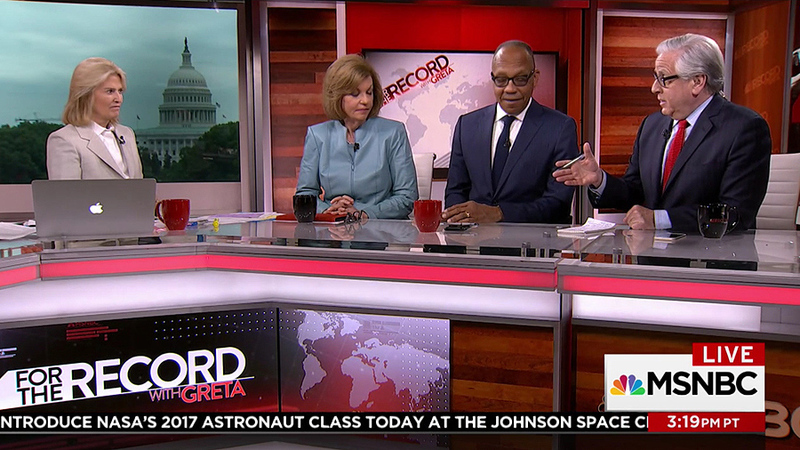 Perhaps the centerpiece of 2017 for MSNBC was the redesign of its main graphics package in May, which extended to all of the network’s programming. 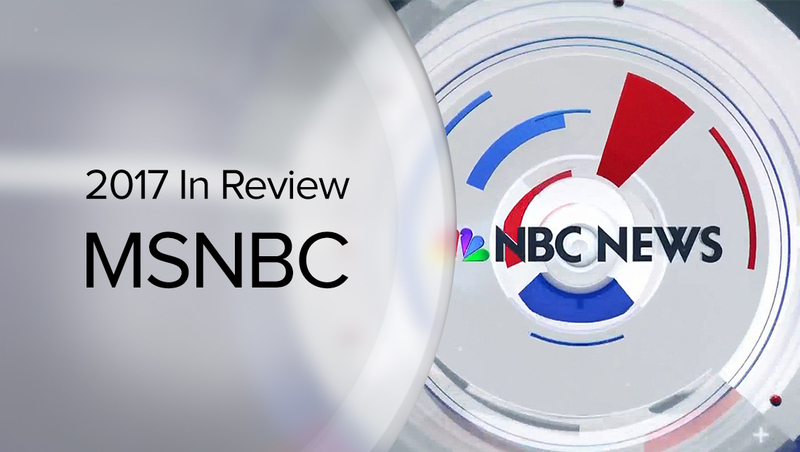 The new look included a generic look for “MSNBC Live” rolling news coverage as well as a look that was integrated with existing show branding. In addition to the graphics update, another notable change in 2017 was an overhaul of NBC’s Capitol Studio N.